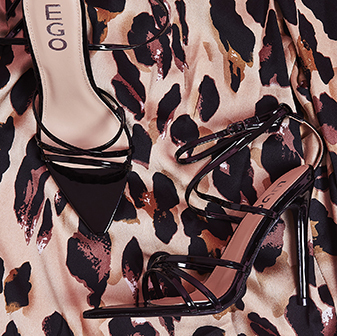 Our Ember heels are essential for AW! 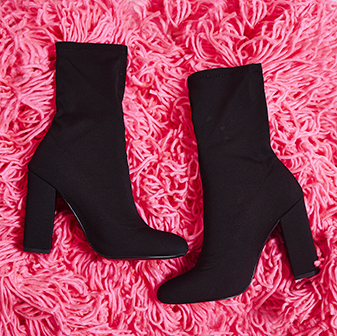 The buckle detail and chunky block heel will give you killer legs. Team yours with a faux leather mini skirt and lace bralet for luxe feels.